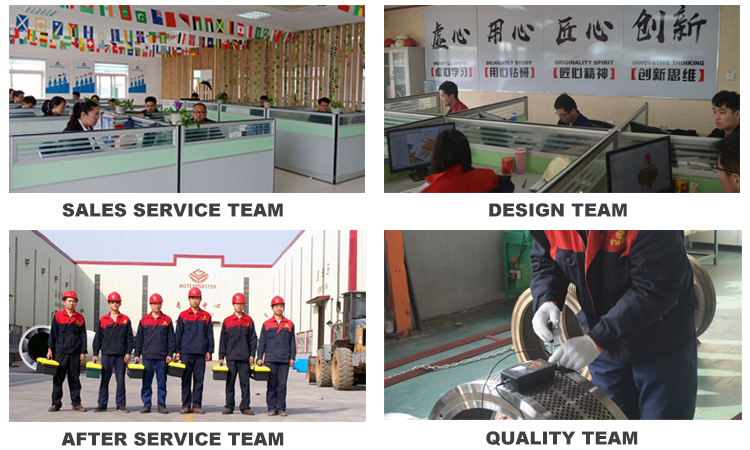 Product categories of Wood Chips Machine, we are specialized manufacturers from China, Wood Chips Machine, Output Wood Chips Machine suppliers/factory, wholesale high-quality products of Wood Chips Making Machine R & D and manufacturing, we have the perfect after-sales service and technical support. Look forward to your cooperation! 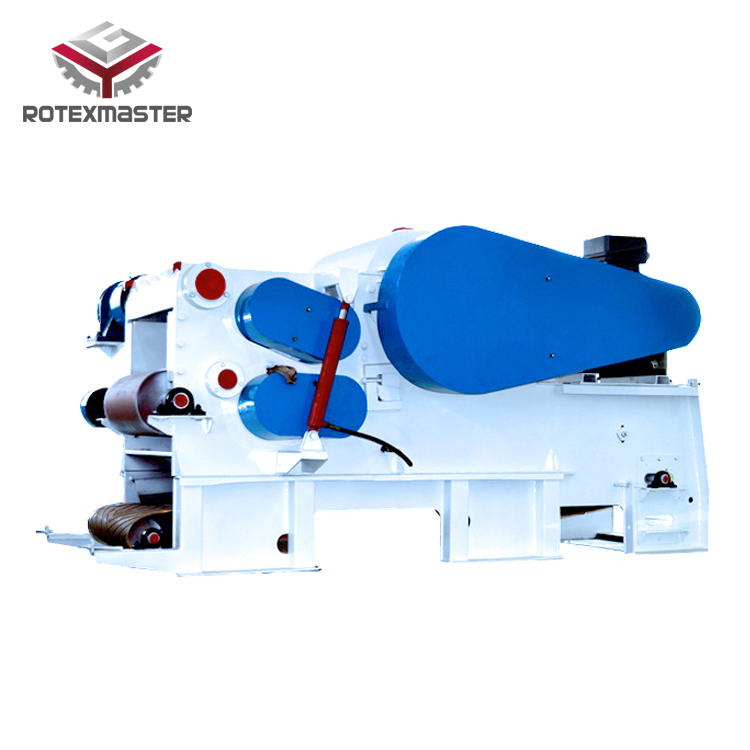 Drum Wood Chipper is composed of base, blade roller, upper and nether (below) feeding system,feeding equipment,hydraulic press cushion system and electric control system. 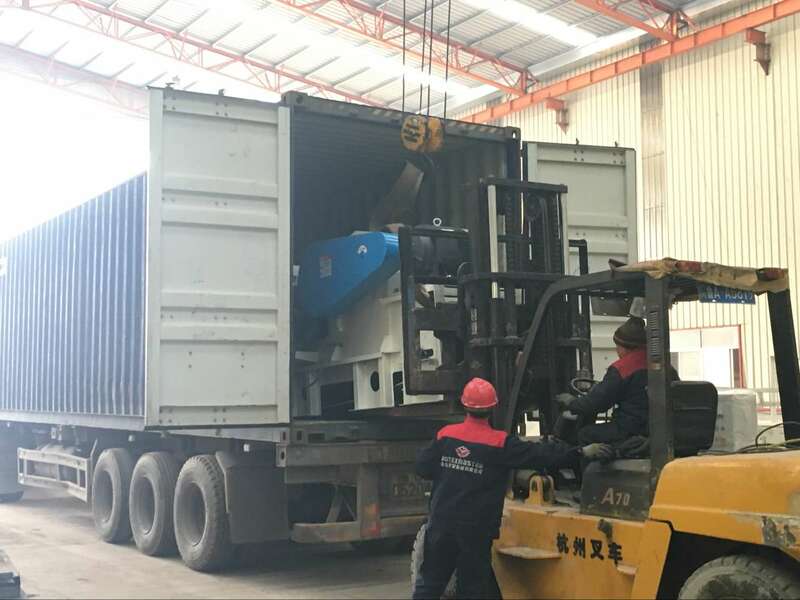 When wood chippers works running ,materials in the crushing system can be fully crushed,high capacity,high efficiency,low consumption,discharging evenly.Moreover, it has the following features,such as Low noise, no pollution, easy operation and simple maintenance.